HOME IS COMPLETE! BLINDS just Added! Builder pays MOST CLOSING COSTS on this home with full price offer! Ask for details. SAVE MORE BY BUYING NEW! LOWER INSURANCE AND LOWER UTILITY BILLS! 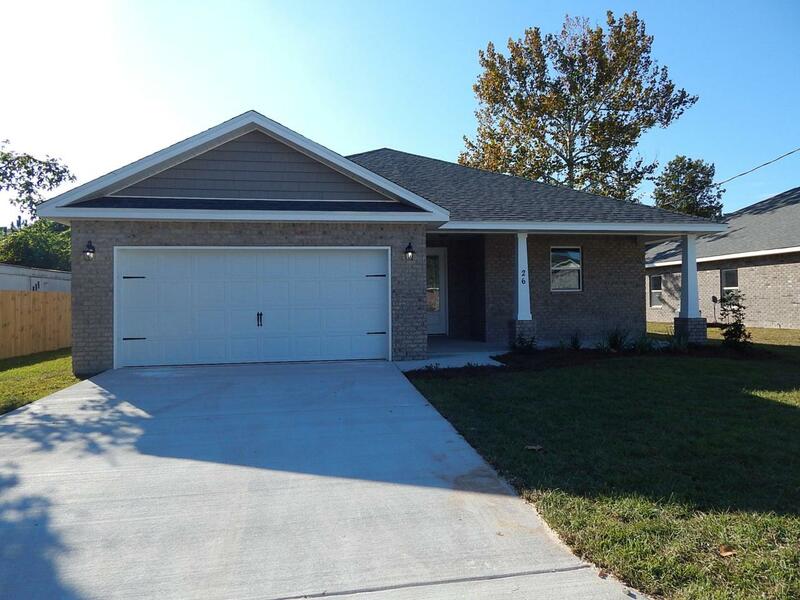 Be the FIRST to Live in this Beautiful 3/2/2 CRAFTSMAN STYLE Home with Upgrades Galore! 9ft Ceilings! 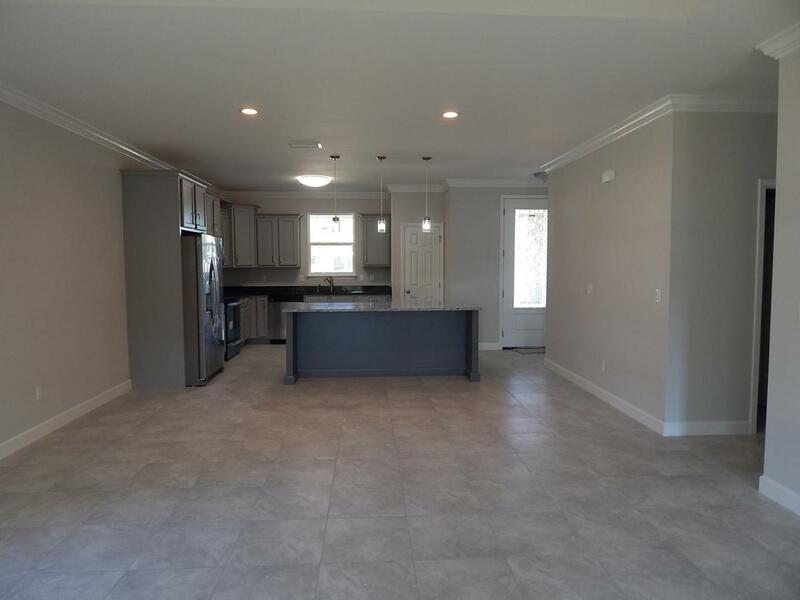 Gorgeous Tile throughout the entire Living Area, Kitchen, Hallway, Laundry Room and Baths! Carpet in the bedrooms. 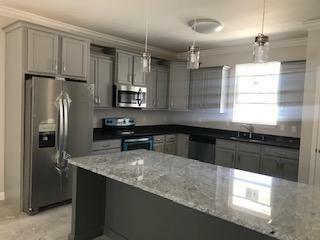 The Kitchen has abundant Granite Counters, A Breakfast Bar, Wood Cabinets, Stainless Appliances (including a side-by-side Refrigerator!) and a pantry. Covered Lanai! Sprinkler System and Lawn Pump included! 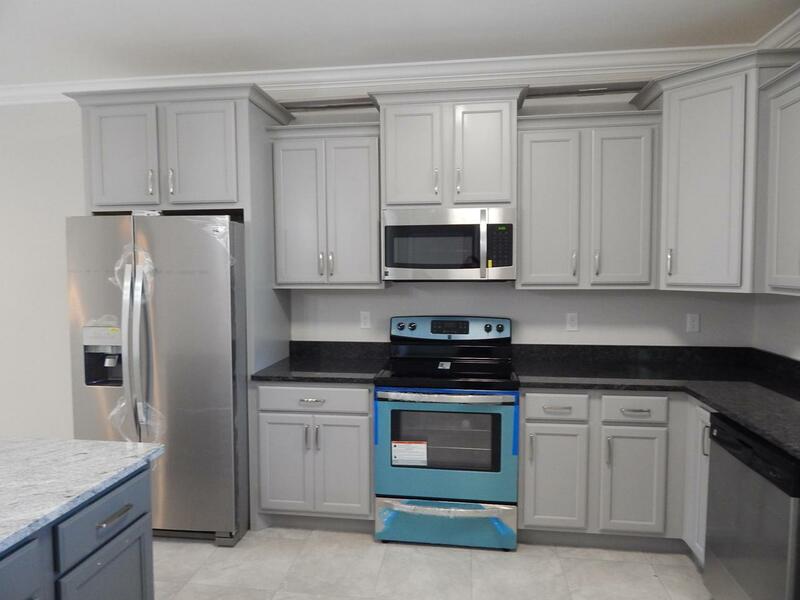 Features May Differ from photos of this completed home. Please verify features that are important to Buyer. Fence and Blinds are upgrade options. See Features Sheet. SellerSeller will not pay closing costs for buyers using Veteran's United as a lender (they are a lender for profit company and are NOT affiliated with The Federal Veteran's Administration.) That is because they repeatedly tried to get Seller to change contract terms to cover their 1% origination (junk) fee and also charged a high interest rate to buyers will good credit PLUS tried to collect excessive tax prorations (100% of the sales price x millage rate when taxes for this year are only going to be based on vacant land. Taxes are often based on less than sales price - less $50K homestead for owner occupants.) We intervened for the buyer to correct the taxes.